Join filmmaker Mark Tang for a screening and discussion of documentary “Open Season” (co-directed by Lu Lippold) Five years in the making, this documentary offers an in-depth investigation of the complex issues surrounding the violent confrontation where a Hmong hunter killed six white hunters in rural Wisconsin. Monday, April 16 4:30 p.m.
On November 21, 2004, 6 Caucasians hunters were killed by a Hmong immigrant during a violent deer hunting confrontation. What really happened? 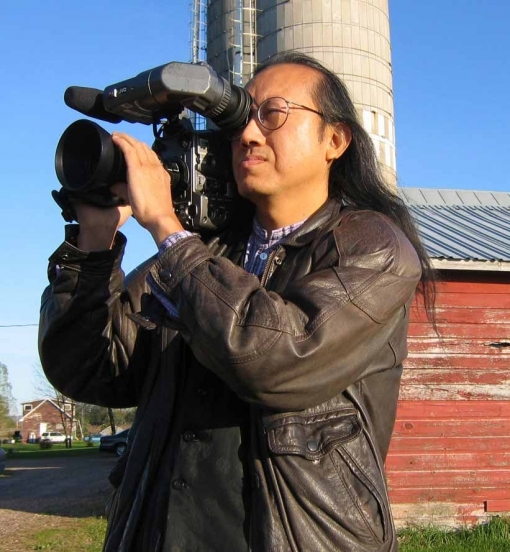 Mark Tang, co-director and producer of the documentary “Open Season” will share his findings and experiences. It’s free and open to teen grades 6 and up. Click here for more information about the documentary and co-directors. 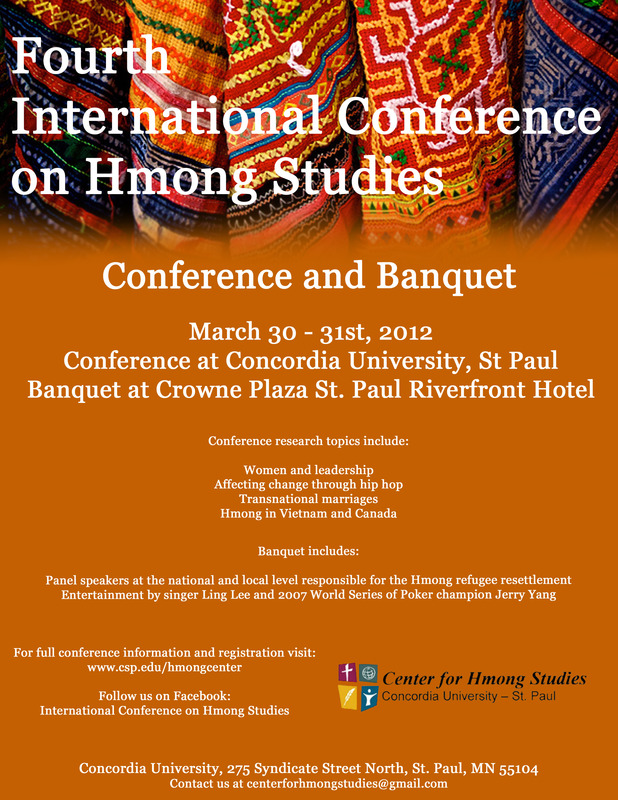 Conference presenters include local, national and international scholars who will will explore current conditions and future challenges that Hmong people face and their place in the global economy. Navigating Multiple Worlds: A Qualitative Study of the Lived Experiences of Nine Hmong American Women Leaders. This module provides information about the major refugee groups in Minnesota, the Karen, Bhutanese, Oromo, Somali, and Iraqi. It provides political and cultural context for these groups as well as information about factors that impact them in the child welfare system. It also includes recommendations for child welfare workers who work with these populations. NOTE: CEU credit is not available for this module because it can be completed in less than 30 minutes. Follow the link below to watch the presentation. This modules explores the relationship between health literacy, health outcomes, and health disparities with special attention to children and families and immigrants and refugees. It provides specific examples of how health literacy can affect health outcomes and offers interventions to respond to health literacy needs and to reduce health disparities. Follow this link to watch the module. At the end of this module, you will be given a choice to connect to the quiz for the module. Upon successful completion of the quiz (80% or above correct), there will be a link to a secure site to pay a minimal fee for the CEHs and receive a CEH completion certificate. The module has a value of 1 CEH ($15.00). Hmong Early Childhood Summit is held to educate and empower the Hmong Community about the importance of school readiness, quality child care, early intervention, and advocacy of young Hmong children. This year the summit will engage Hmong community leaders, in all sectors, in a discussion on the importance of school readiness, policy advocacy, and connection to programs and resources. This event is free and open to the public. Lunch will be provided.